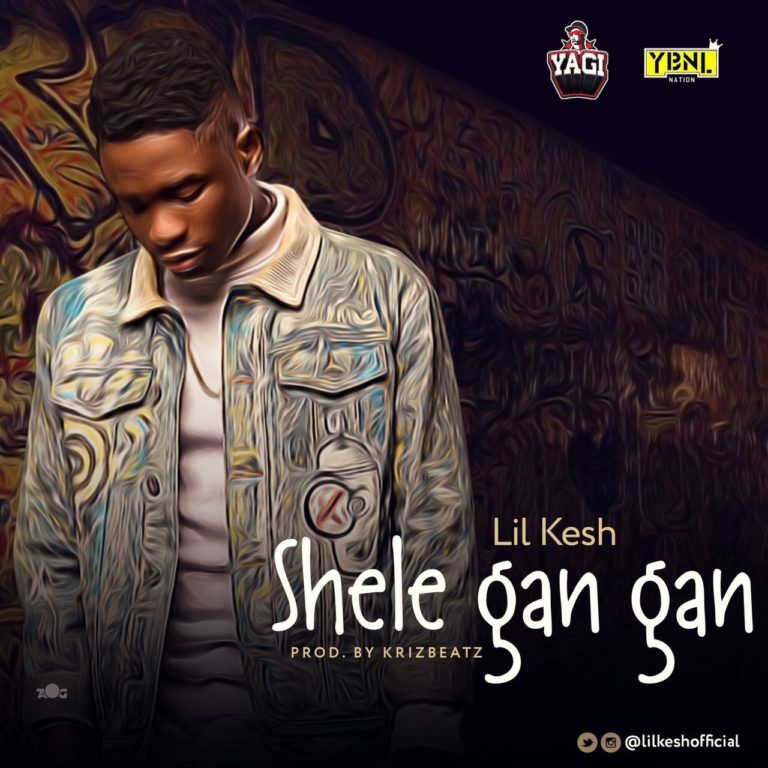 Rapper Lil Kesh relases new song titled ‘Shele Gan Gan’. 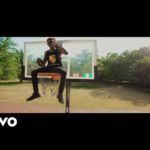 It is not doubt a new season for young rapper, Lil Kesh who has just dropped a new tune for hor jis fans. 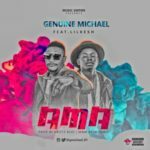 Lil Kesh who used to be singed under Olamide’s YBNL label has decided to pick up the pace on his career with this brand new single. Remember that in 2016 the rapper left YBNL to launch self owned label which he called YAGI meaning ‘Young And Getting It’. 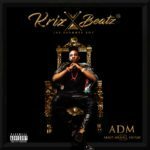 Lil Kesh is moving on after dropping his debut which was also named YAGI in the erly months of 2015. 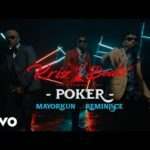 Recall that the album housed several hit single including, Problem child, Cause Trouble, Ibile, Yaya Yoyo, Igba ponju and IFSU. 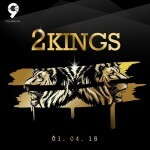 Kesh is informing his fans to expect more banging tunes from him in coming months. 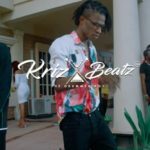 Shele gan gan was produced by the King of the new wave, Krizbeatz.